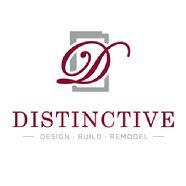 At Distinctive Design / Build / Remodel, our goal is to help turn your wants and needs into beautiful living spaces. 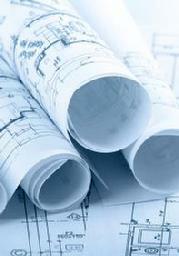 Our design and construction experts take the time to really understand your concerns and your vision. 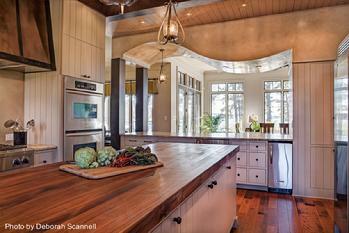 We believe careful planning and craftsmanship are keys to a successful remodeling or custom home project. Not only do we want to enhance your lifestyle, we want to build a relationship of trust that will last for years to come. Is Our Company a Good Fit for Your Project? There is a quick and easy way to find out. Simply fill out our New Client Questionnaire right now. This is the absolute best way for us to gather important information about your project. It takes less than five minutes to complete and we will follow up with you as soon as possible. What's your style? Classic, contemporary or transitional? We can transform your dated, dysfunctional space into a place that meets your need and enhances your lifestyle. 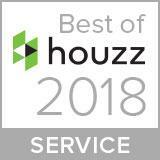 Bring us your hopes, your dreams, your vision of the perfect home. Our Design / Build team will help you bring your custom home to life. 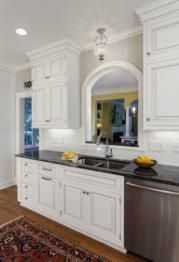 Your custom cabinets deserve a custom finish. Our skilled craftsmen produce some of the finest and most durable finishes in the industry. 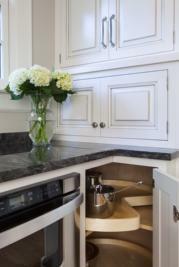 Cabinetry for people who value quality. It all starts with you! Your wants. Your needs. Your budget. Our first step will be to learn as much as we can about you and how a remodel or custom home will enhance your lifestyle. From the first moment of inspiration all the way through the development of construction drawings and product selections we'll guide you - while keeping a close eye on costs and schedules. Rest assured, we've got your back. 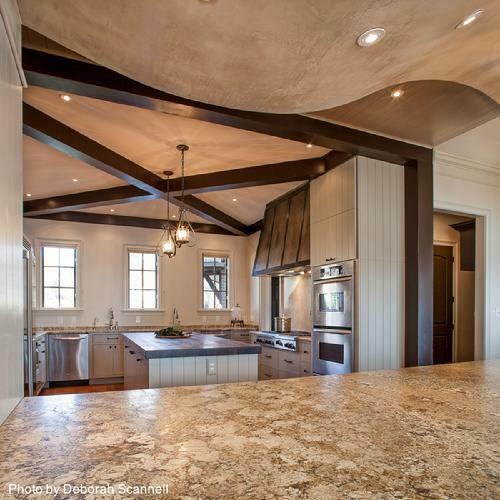 Relax as your Design / Build team custom tailors your remodeling project or custom home with expert craftsmanship, quality products and attention to detail. Finally, all the careful design and planning comes alive before your eyes. We specialize in Charlotte's oldest neighborhoods including Myers Park, Eastover, Dilworth, Cotswold and Southpark.